The Phoenix Partnership (TPP) brand partners FDP, Design and Campaigns. 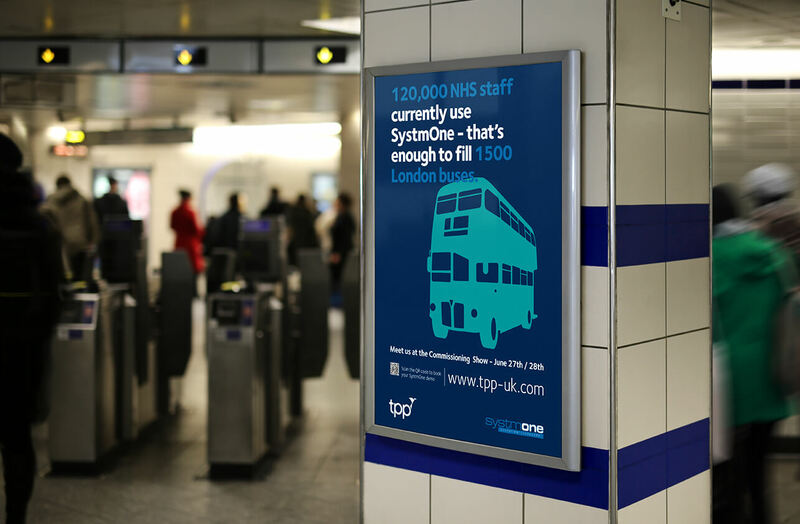 The Phoenix Partnership (TPP) are innovators in healthcare technology and they came to us for help with creating a physical brand presence, as well as a simple way to communicate the benefits of using their software. To promote a clear message and to come up with a versatile promotional piece for use on various platforms and in various ways. 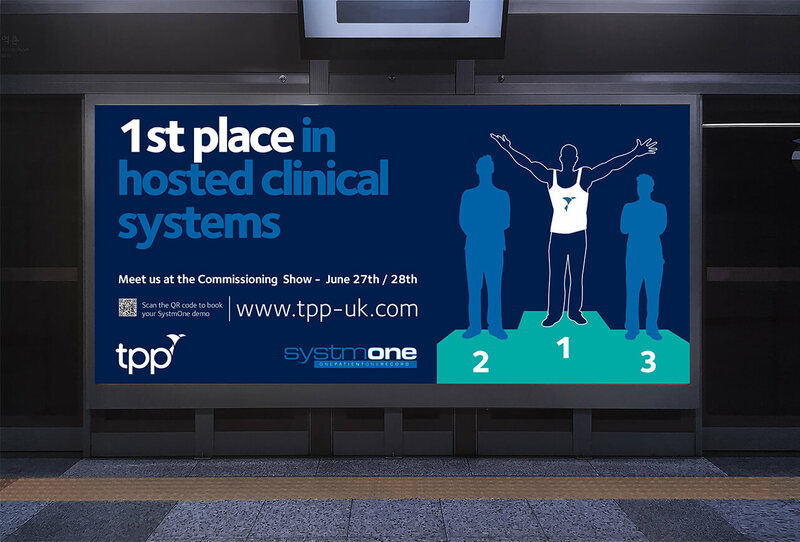 TPP is a UK based IT company delivering world class software to the healthcare sector, with a philosophy is to join up hospitals through shared electronic medical records and improving access to clinical data. 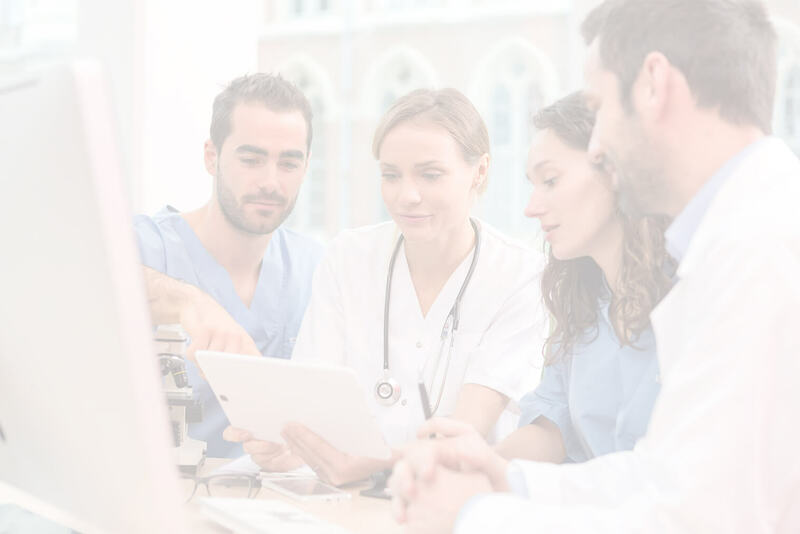 Their software currently supports more than 44 million patient records for over 6,000 NHS organisations. With “100% system availability” as verified by the NHS Digital. For an innovative company, we needed innovative displays. 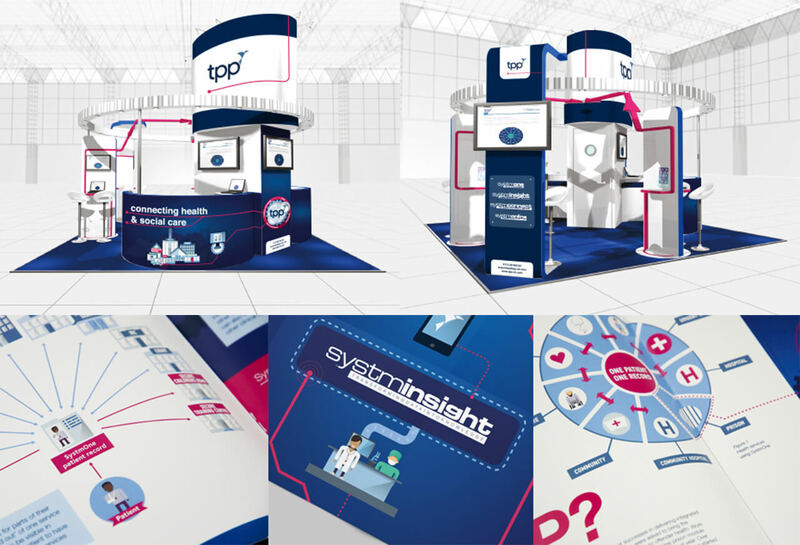 Because of our many years of experience in exhibition stand designs, we were tasked with creating a state-of-the-art display to reflect our client’s brand. Our in-house printing capabilities and experience in large format printing allowed us to create custom designs that were produced to the highest specs and print quality. As brand partners to the The Phoenix Partnership for many years, we have always had an in-depth understanding of the brand, its products, and its target audience. In order communicate the company’s core USPs (including the benefits of its software), a dynamic medium was needed. Our in-house team were tasked to create a corporate animation for their pioneering clinical system, SystmOne. Featuring a clear and concise explanation of what it is, how it works, and what the advantages are. "FDP have been partners of TPP for many years. Their professionalism and the quality of their work is second to none. Whatever the size or scope of our project, we know we can rely on them to get a job done – regardless of the tight timescales we often give them! We’ve used FDP for larger projects like event stand or billboard design and even for smaller things like personalised Christmas cards. They have been on hand with their print and mail merge services to deliver countless direct marketing campaigns and every time we know each side of the business will work seamlessly with the other in order to deliver our projects on time.